Jordan Brand has really stepped up the releases for 2018. 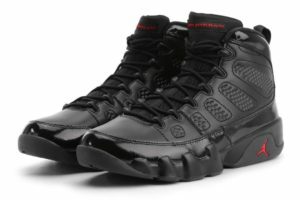 Next on the slate is the Retro 9 in a Bred colorway. 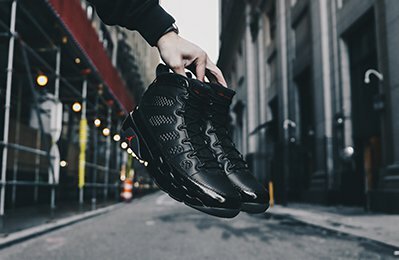 The Jordan Retro IX Bred is set to release on Saturday March 10th at the retailers below.